If you’re a woman who would rather do almost anything than ask for a raise at work, know that you are far from alone. In a survey* of SoFi members, women responded that they are twice as likely than men to stay at their job indefinitely, rather than have an uncomfortable money conversation with their boss. This is a big problem, since not negotiating can cost you dearly over the course of your career, both in terms of earning potential and self esteem. As a negotiation and career coach, I’ve worked with many women—and men—who found asking for more to be an overwhelming task. Many women in particular have shared with me that they suspected they were underpaid but didn’t know how to confirm, and even if they did, how would they convey this to their manager? 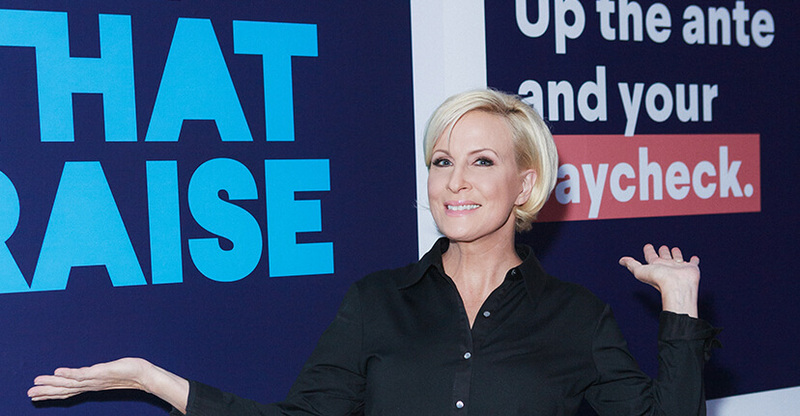 Since we know this is a hot topic for our members, we’ve partnered with Mika Brzezinski, co-host of MSNBC’s Morning Joe and author of Know Your Value, for a fireside chat to ask her to share her best salary negotiation tips for women.